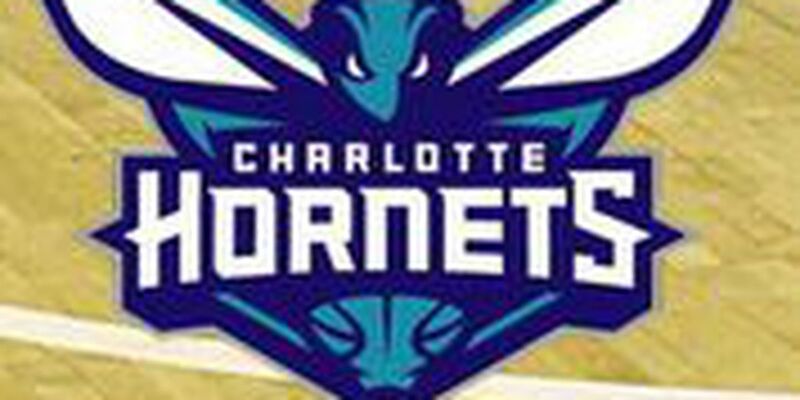 MILWAUKEE (AP) — Giannis Antetokounmpo had 34 points and 14 rebounds and the NBA-leading Milwaukee Bucks rallied to beat Charlotte 108-99 on Friday night, outscoring the Hornets 32-12 in the fourth quarter. Down 92-80 with 9:45 left, the Bucks fought back with an 11-0 run. The Bucks finally took the lead on Brogdon's drive with 5:34 left. After Walker scored, Antetokounmpo did a huge spin and dunked with one hand to put the Bucks up, 97-96. Hornets: Tony Parker sat out to rest. The former San Antonio star scored 17 points in 17 minutes off the bench in the Hornets' 118-107 victory at Memphis on Wednesday night. "What he's done in fourth quarters, you talk about experience, you talk about basketball IQ and knowledge and winning plays," Bucks coach Mike Budenholzer said. "He's got a whole data base of what it takes to win games, and he can dial it up in those moments." ... Walker was named an All-Star starter on Thursday, an honor made even more special because he will be playing in front of Hornets fans in Charlotte at the All-Star Game on Feb. 17. Bucks: Rookie guard Donte DiVincenzo was inactive because if a left heel injury. "We may just need to give him an extended period of rest or non-activity and be exceedingly cautious," Budenholzer said. "Part of it is Donte wants to play so bad and he's such a hard worker. Sometimes when you're coming back from some of these injuries it can actually work against you. You just need to give it some time." The Bucks have plenty of backcourt options off the bench with Sterling Brown, George Hill and Tony Snell in the current rotation.